August may seem an odd time to be preoccupied with quilts, especially after the scorching Summer we’ve been experiencing. 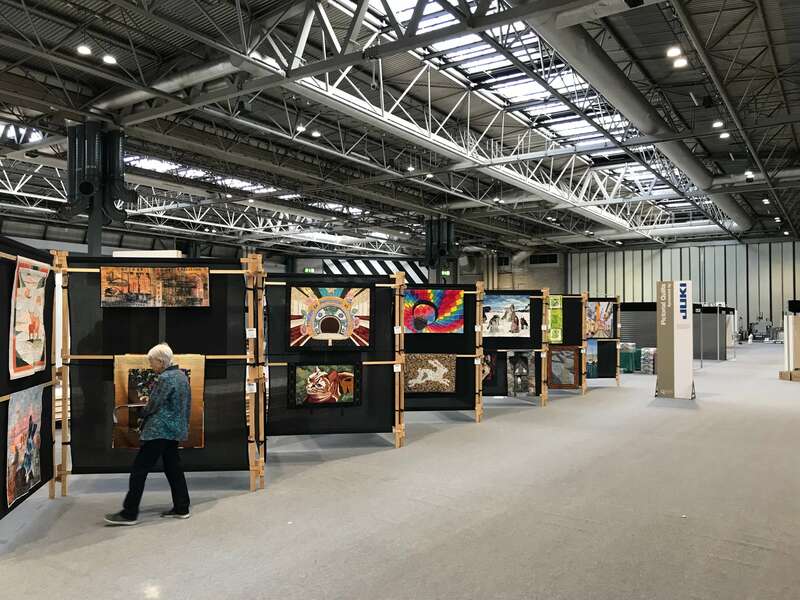 But quilts have been at the forefront of our minds here at BBEL over recent weeks as we prepared for the Festival of Quilts 2018 at the NEC in Birmingham, which opened today (9 August 2018). The Festival of Quilts is organised by Upper Street Events, who have used Bill Bowden Event Logistics as their official logistics contractor for several years now. Described as ‘Europe’s leading patchwork and quilting event’ the festival attracts 24,000 visitors and 300 exhibitors from all over the world. There are more than 350 demonstrations, talks and workshops to choose from over the course of four days. Artists featured across 30 galleries include Ricky Tims and Nancy Crow from the USA. There are also 700 competition quilts on display, ranging from 6 inches square to 2 meters square and the vast majority – 85% to be precise – are sorted and delivered by us. Each year, we receive hundreds of handmade quilts from all over the world which we sort into their relevant categories and carefully transport to the event. The judging is completed before the event and the winners are displayed for each category during the show. On Sunday we’ll do the whole process in reverse, reuniting the quilts with their makers as far afield as Japan, Australia and New Zealand. We reckon the quilts we transport would cover more than three doubles sized tennis courts. 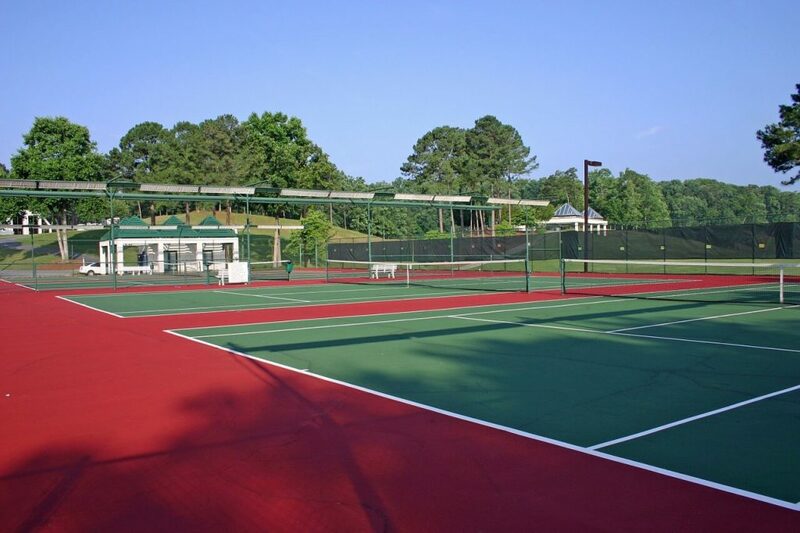 The quilts we deliver to the Festival of Quilts would cover three tennis courts. Festival of Quilts is an event we’re very proud to be involved with. Not only are Upper Street Events great to work with, the intricate nature of the competition entries is a joy to see. For more information about the Festival of Quilts 2018 visit the official website. The event is open between 10am to 5.30pm 9th – 11th August and until 5.00pm on Sunday 12th August. Finally a small confession – I was tempted to call this blog “An undercover operation” but was persuaded to go for a more prosaic title. What do you think?